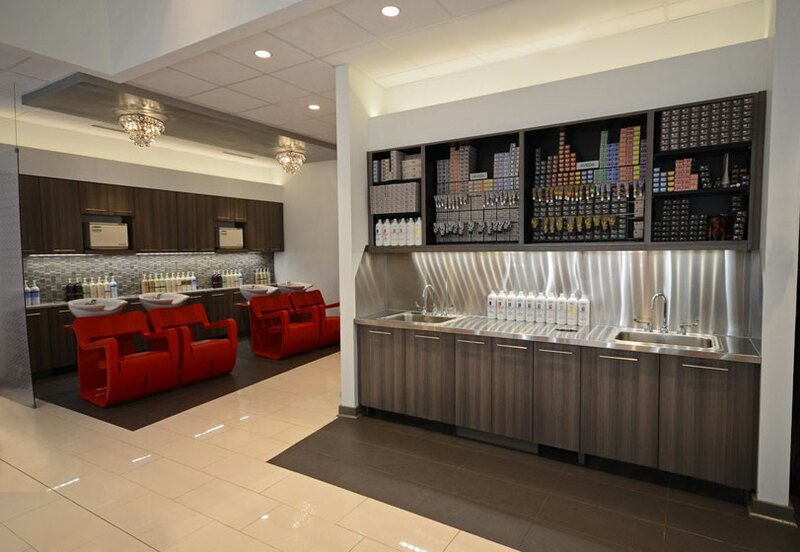 Designing space around the emotional needs of the consumer, accommodating the functionality of service. 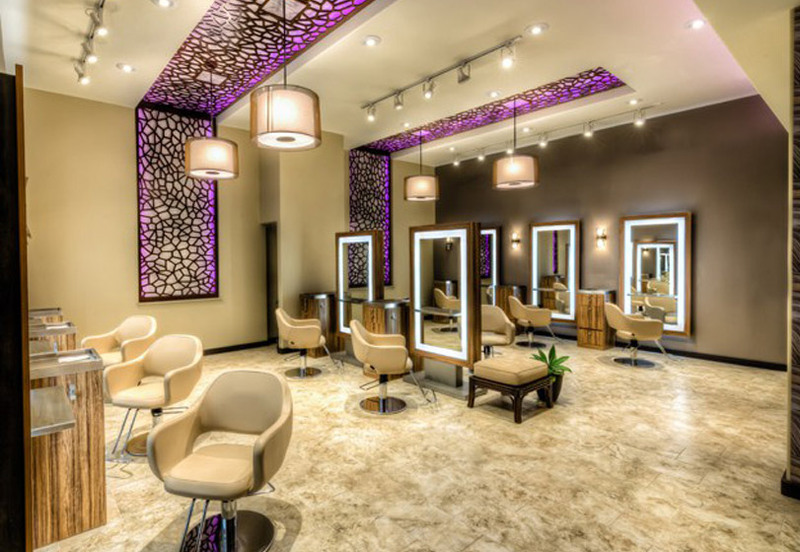 Design a profitable business and create an environment to maximize the experience of the consumer and the salon. 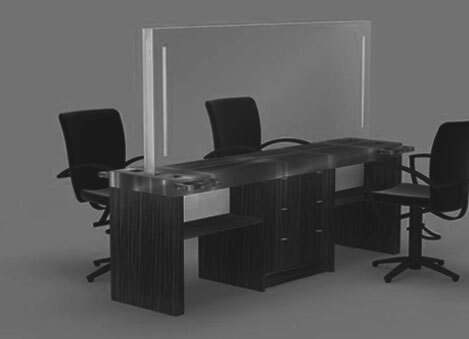 Contemporary design incorporating environmental psychology. Design a space that is innovative and sustainable by implementing the best practices of successful retailers, service providers and marketers from outside the industry. 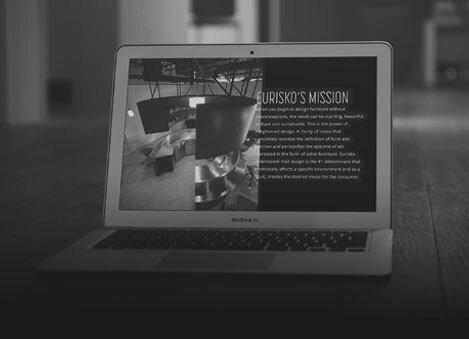 Eurisko Design’s expertise reaches far and wide. 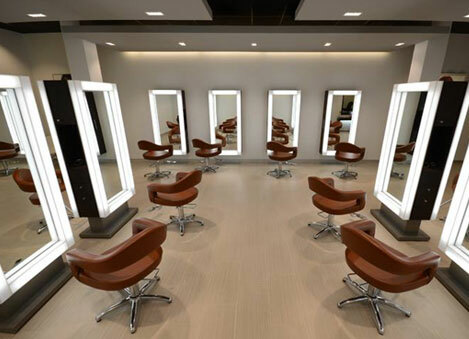 With his extensive experience in salons, in addition to their knowledge of behavioral psychology, his advice to salon owners is invaluable. Leon have I told you lately how much I enjoy working with you! Your customer care and white glove service are just impeccable. Thank you for your prompt response sending me the overall plan. WOW . 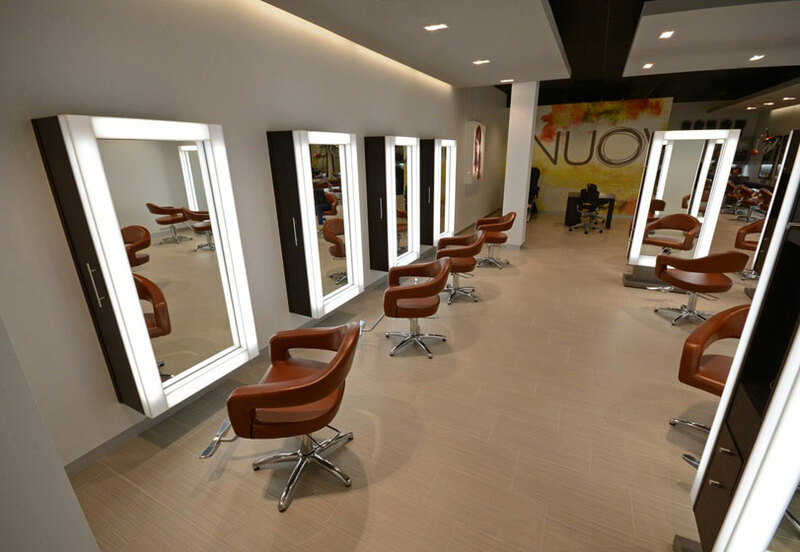 . . Are we getting attention around NUOVO Cooper Creek Salon! As I mentioned, I’ve been getting comments and messages from all directions. We’re thrilled with the way things are looking.